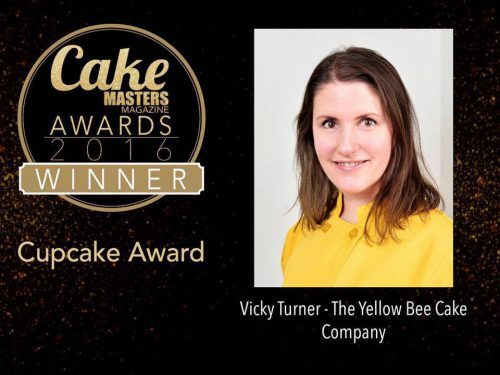 The Yellow Bee Cake Company is the creation of Vicky Teather (Turner), an award winning cake artist, from Basingstoke, Hampshire. Her awards include, Cupcake Artist of the year 2016 and Best Magazine Cover 2017 at the Cake Masters awards, 1st place for her cupcake designs and miniature work at the prestigious Squire’s Kitchen Annual Exhibition 2013, 2014 and 2016. 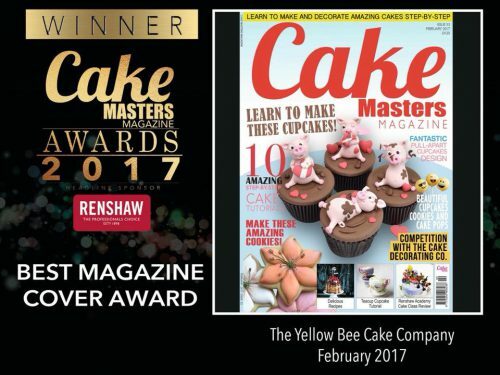 Multiple awards at Cake International. 1st place at the Piece of Cake Anniversary competition and last, but by no means least 1st place at the London Cake and Bake show for a Harry Potter inspired Decorative Exhibit. 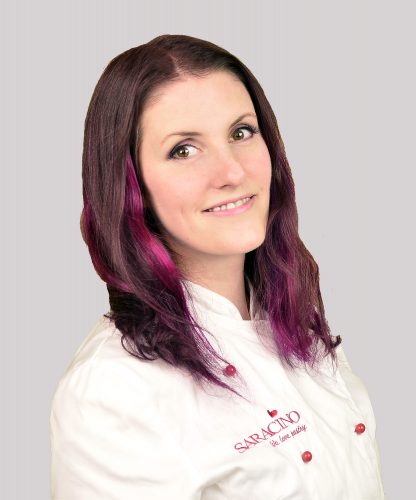 Vicky is a UK ambassador for Saracino, creating free tutorials and representing the brand at leading cake shows in the UK. Vicky also represents Magic Colours. 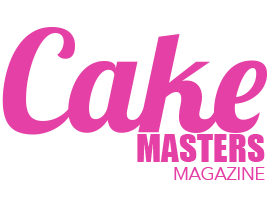 Vicky also creates tutorials for Cake Decorating Heaven, Cake Decoration and Sugarcraft, Cake Masters and Cakes and Sugarcraft magazines. You can subscribe to the magazine here. and here. Cake. Cupcake. Decorating. Classes. Class. Lessons. Basingstoke. Hampshire. UK.